Get a head start on summer and stock up on these vacation essentials! Shop here! Don’t miss out on this opportunity to SAVE on Kelsyus products with this temporary discount! 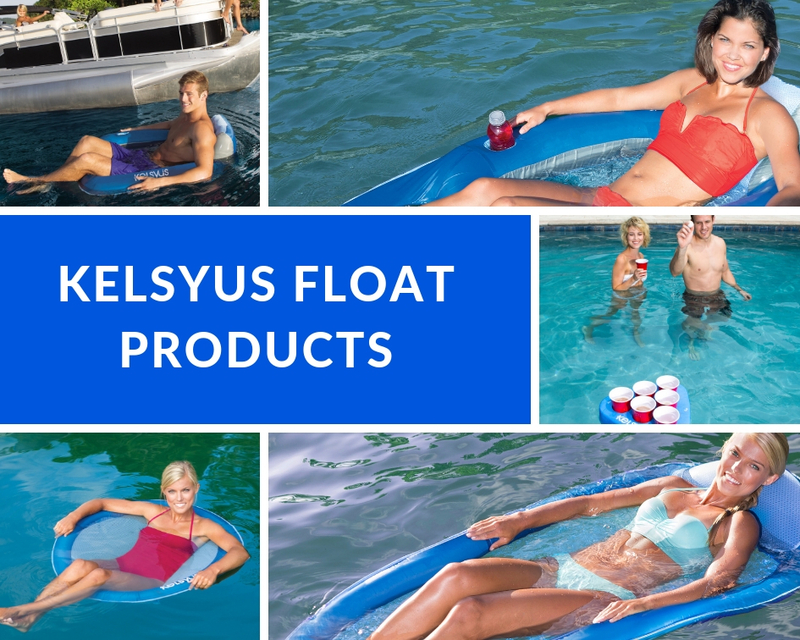 Get 30% off any Kelsyus product available on Swimways.com when using PROMO CODE: KELSYUS30 . Promo ends on 01/31/19 at 11:55pm, so don’t wait! See what products are eligible for this discount! 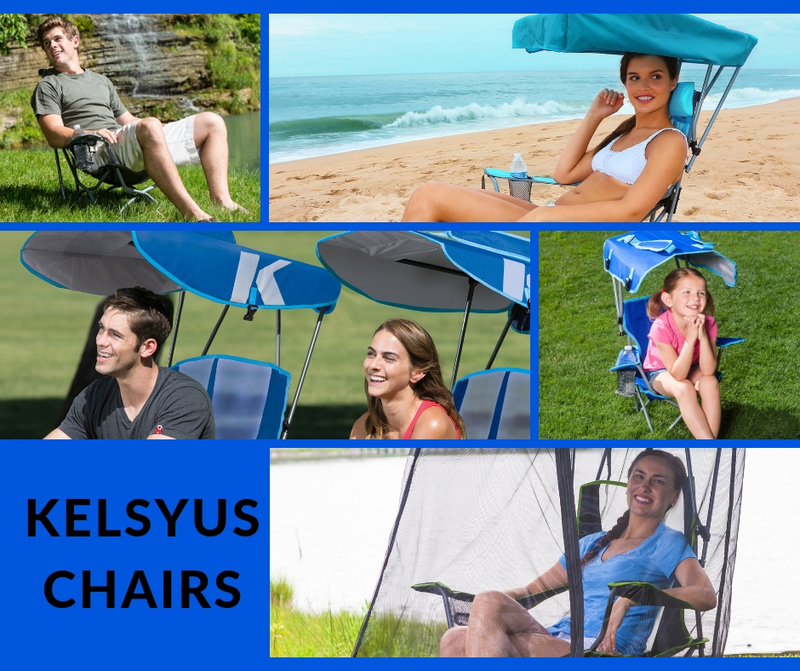 Get ready for spring and purchase any of these Kelsyus Chairs! They are great for camping trips, tailgating, and watching the kids from the sidelines! Shop here! We love to see photos of you and your family using our products! Tag @Kelsyus on Facebook, Instagram or Twitter and we might share your photo!